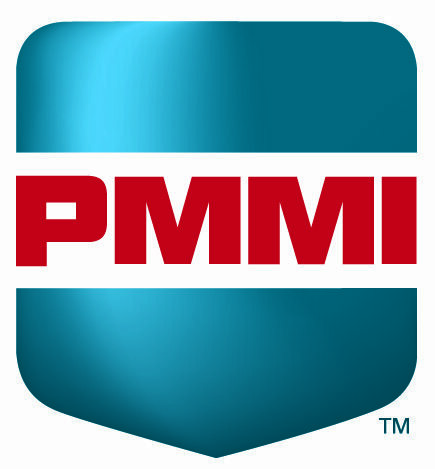 Performance Feeders, Inc. is a leader in the parts handling industry, providing custom parts feeding and materials handling solutions. Our product line includes vibratory feeder bowl systems and conveyor belt systems for a variety of automation industries including automotive and medical manufacturing. Complete evaluation of your application by our management team. Product drawings in 2D AutoCAD layouts, or 3D SolidWorks solid models for seamless integration into your machine layouts. Inspection (runoff) of the final product prior to shipment, either by visiting our facility or by video viewed over the Internet. Located in Oldsmar, Florida, our state-of-the-art custom manufacturing facility enables us to handle your projects, no matter how large or small, with competitive pricing and deliveries without sacrificing the quality and professionalism that you expect from an industry leader. Our technically-experienced sales staff and nationwide network of manufacturers’ representatives allow us to be involved in your application at all stages, ensuring that your requirements are met as efficiently as possible. 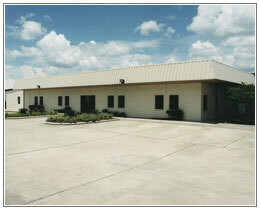 Our 25,000 square foot facility is home to all of our manufacturing, sales and administrative operations. We manufacture all of our products in-house, including our standard products, which allows us to control the quality and delivery of all aspects of our parts feeding systems.